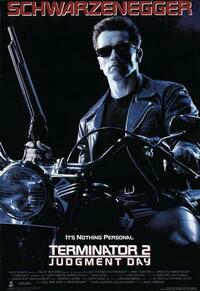 The Terminator is back to fight yet this time against other more intelligently designed machines from the future. His mission is to save the boy that would become a future rebel leader in the war against the machines. The second science fiction action film after the 1984 Terminator, and the first to use highly rendered computer animated action.